These were not uneducated men who knew nothing of their subject and had simply spoken recklessly. Rather, both of these great leaders of the free countries of Great Britton and of the United States of America spoke the real truth. The word Islam means ,”Submit”. (Choice is ultimately not respected, and force is doctrine). In America we do not understand that Islamic doctrine demands NO SEPARATION between church and state. All Muslims believe Islam must advance until all the world submits to Allah, that apostates must be killed, and what the Quran says must be followed. Unlike old Testament violence in the Bible only in a couple of special circumstances, the Quranic verses that call for violence in the name of Allah do so under all circumstances, even today. There is no new testament in the Quran. Then he rolled up the scroll, gave it back to the attendant and sat down. The eyes of everyone in the synagogue were fastened on him. One religion will bind you, the other resonates, defines, and inspires freedom. One rules by fear, the other by faith and love. These representations are based on the central tenets of the religions compared here and not the misrepresentations of said core beliefs. In short, it is when Christianity is misrepresented that violence is perpetrated. Islam is genuine when violence is perpetrated. The confusion comes when we mistake the natural tendancy for evil in human nature with religion in general. Islam is specifically designed to appeal to the darkness in men’s hearts. Genuine Christianity displaces the darkness. Do you know Christ has always loved you? His love is the most powerful force in the universe. He loved us so much that He came to us to pay for our sins on the cross. He loved us so much that He defeated death for us by dying and then coming back to life. Now Christ gives life to all who choose to receive His love. The following passage is from the Bible, God’s Holy Word. “What then shall we say to these things? If God is for us, who can be against us? Shall tribulation, or distress, or persecution, or famine, or nakedness, or peril, or sword? Her suffering helped her understand God’s love for us through greater understanding of Christ’s suffering for us. And that’s when I saw him, working his way forward against the others. One moment I saw the overcoat and the brown hat; the next, a blue uniform and a visored cap with its skull and crossbones. It came back with a rush: the huge room with its harsh overhead lights, the pathetic pile of dresses and shoes in the center of the floor, the shame of walking naked past this man. I could see my sister’s frail form ahead of me, ribs sharp beneath the parchment skin. Betsie, how thin you were! 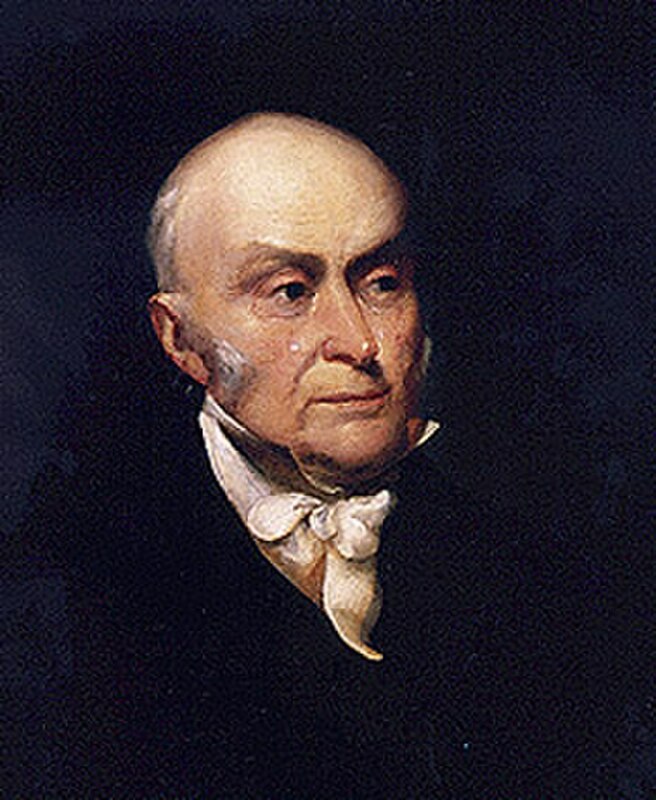 “You mentioned Ravensbruck in your talk,” he was saying. “I was a guard in there.” No, he did not remember me. And I stood there — I whose sins had every day to be forgiven — and could not. Betsie had died in that place — could he erase her slow terrible death simply for the asking? 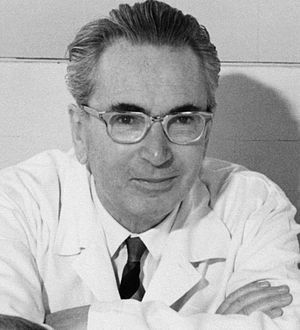 Vitor Frankl was a psychologist who was trained in Vienna. 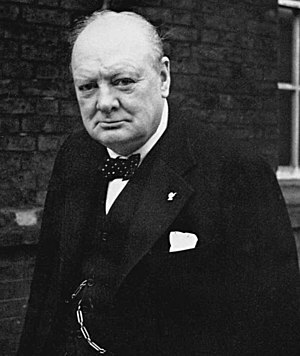 and was imprisoned in Auschwitz, and other Nazi Germany death camps, as well as his wife and family. Even though the Nazi prison camp meant facing death, and surrounded by constant threat and hatred, Victor Frankl found the meaning of life there. God created man in His image. 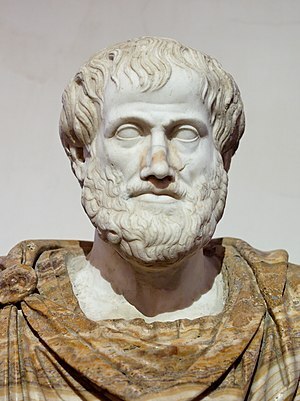 Aristotle identified three primary areas of influence and response that comprise the mind, heart, and soul of mankind. He called them Ethos, Pathos, and logos. God knows us, understands us, comprehends us altogether because He loves us. His pathos brought His ethos and logos to our rescue. His pathos / love bridged the gap between us and God through Christ. God wants our love as well. The most remarkable thing about what God requires from us is that He gave all of himself for us in Christ first. He expressed all His ethos, pathos, and logos for our benefit through the cross. Is God not worthy of all our love in return? This video from the History channel series ,”The Bible”, depicts Christ’s sacrifice and death on the cross. 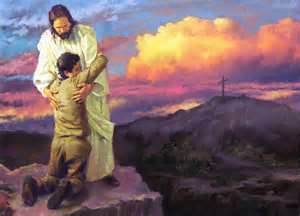 It is my hope and prayer that each of us can see God’s love through the suffering Christ endured for us. He died so that we can live. But death could not hold Him.